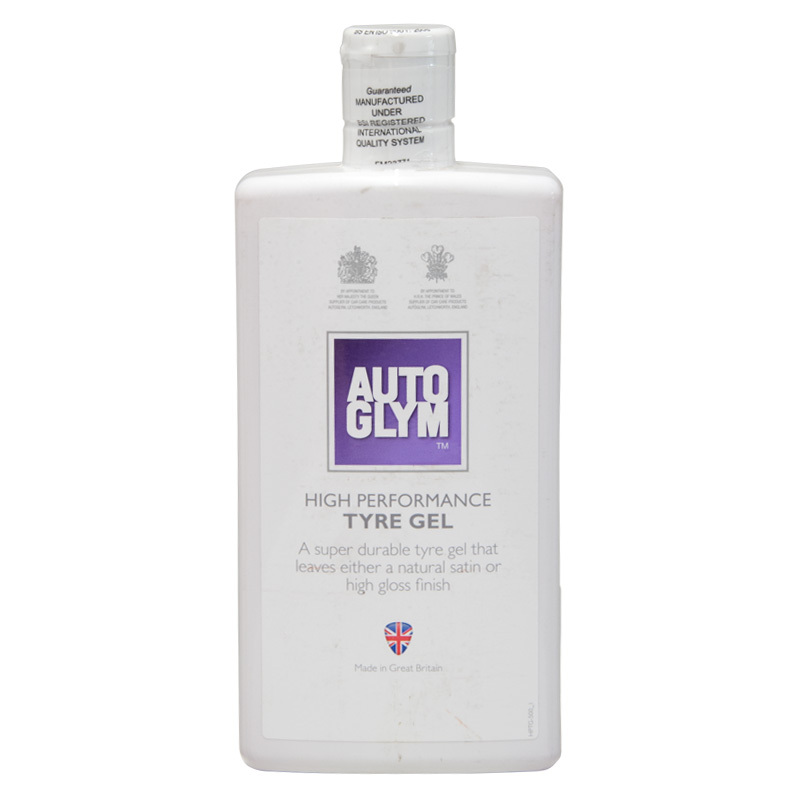 Autoglym Clean Wheels 500ml Alloy Wheel Cleaner - Safely removes brake dust from chrome, polished aluminium and anodised wheels. Spotless wheels are essential, as any dirt will spoil the look of an otherwise perfect car. Custom Wheel Cleaner's acid free formula quickly removes brake dust and road grime. 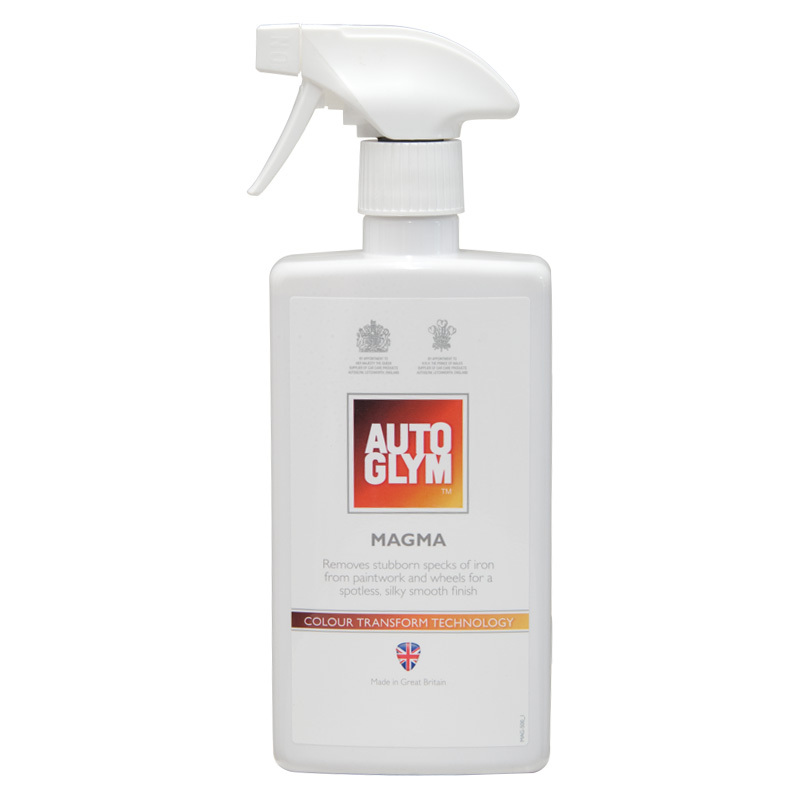 It's safe for use on all wheel types including alloy, lacquered alloy, steel, chrome, painted, anodised and plastic covers. If You have split rims use Bodywork Shampoo Conditioner. 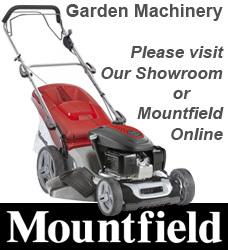 Use a wheel brush or sponge to agitate the cleaner, concentrating on any dirt trap areas and don't forget the tyre wall. Date First Available: Friday 01 June, 2018.